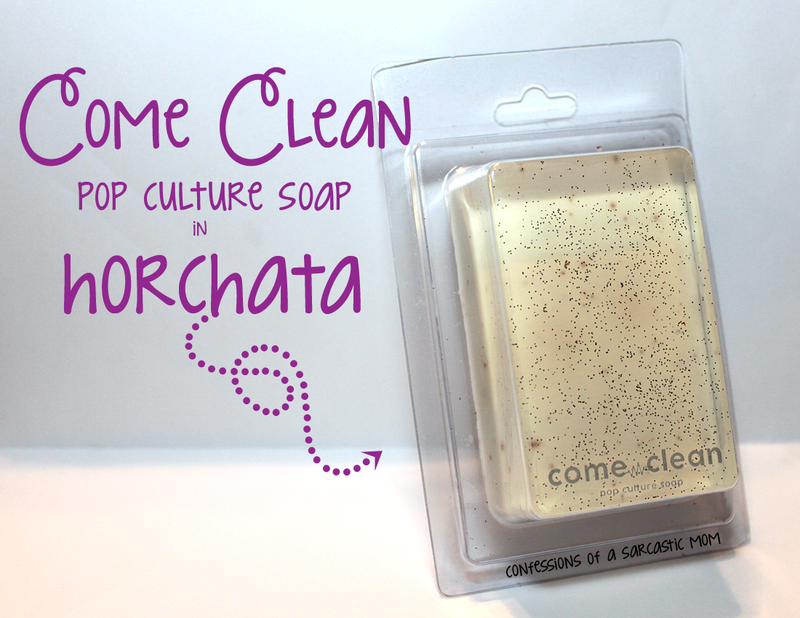 Have you guys heard of Come Clean Pop Culture Soap? A soap that's safe for both humans and dogs? Yes, it does exist! You can read Yvonne's story here, and check around the site at all the cool stuff! 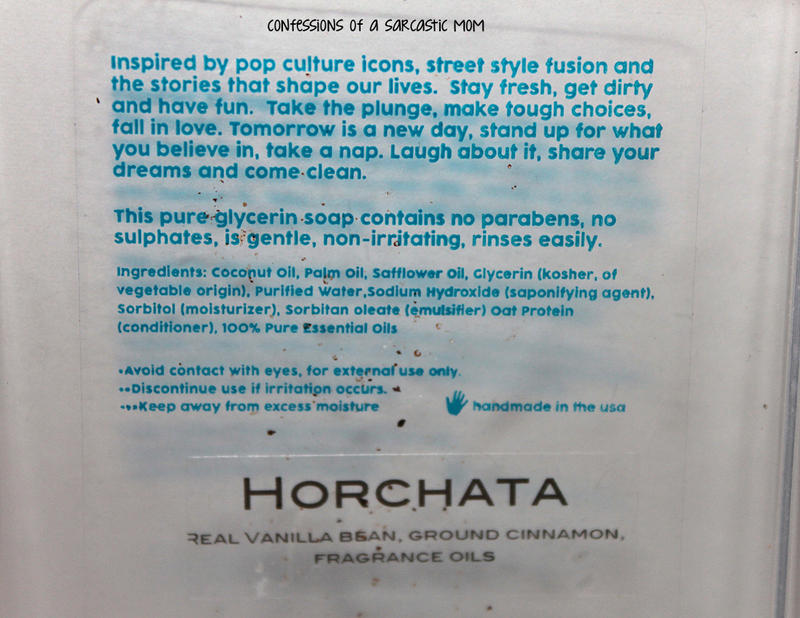 I was offered the opportunity to try out a new scent, Horchata. 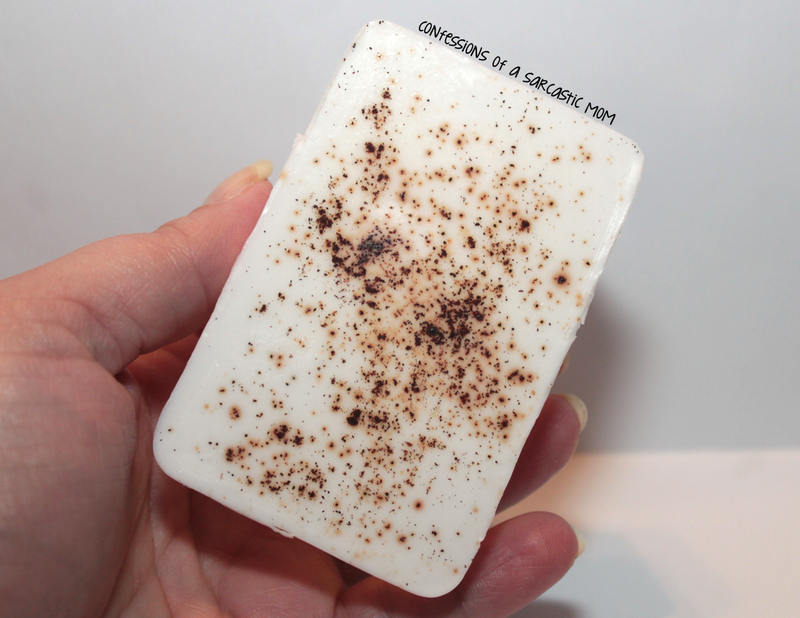 Speckled Horchata - Made with Madagascar Bourbon Vanilla Beans and Cinnamon essential oils. Cinnamon is said to improve fine lines by plumping the skin. This means that using cinnamon can stimulate blood vessels and bring blood to the surface of the skin. Now, I do use this for myself. I haven't tried it on the pup yet, but it's only a matter of time haha! 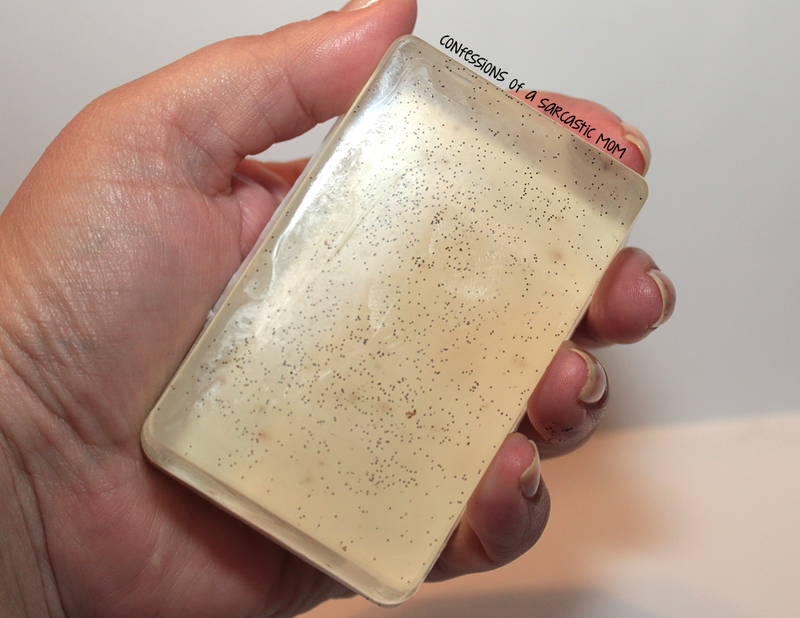 The speckles in the soap you can see are mini scrubbers that act like a sugar scrub. They are SO AWESOME. I love using this bar! It lathers up, but not too much, and the scrubbers go to work, leaving my skin soft and smooth. My only problem is that is it a bar. I'm not a fan of bar soap much, as I have trouble finding a place to store it around my tub with everything else. However, I make an exception for this one - it's a staple for shower time! 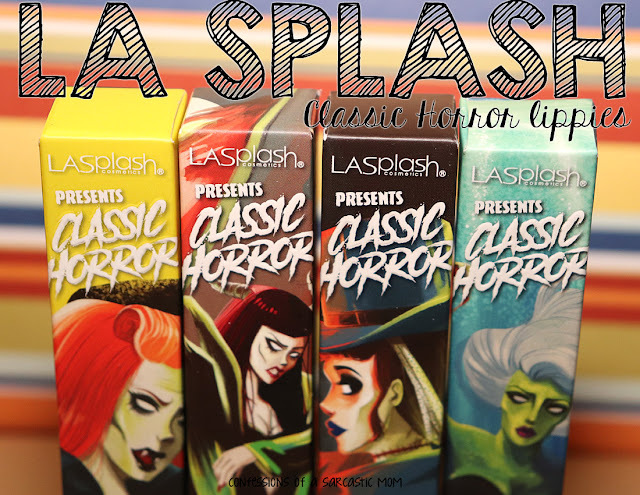 You can purchase this, or one of the other two from the Beauty Collection here on Etsy.